PUA Media Training Centre held a 24- hour training workshop on ” Dubbing and Radio Presenting” from Wednesday 22/11/2017 to Sunday 26/11/2017 at the faculty of Mass Communication. 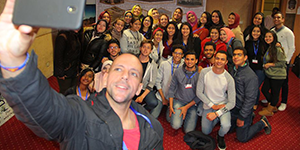 The workshop was given by Mr. Mohamed Swalim, a radio presenter at Mega FM where he presented more than 14 programs like ” Insa El Tareeq maa Pirelli” (Grip the Road well with Pirelli for Tyres), ” Tareqna Wahed” (Your Way My Way), “Saba El Lil” (Beast of Prey), ” Fi Al Aglaa El Salama maa Pirelli” (With Pirelli, Haste Doesn’t Always Make Waste) and ” Khir Agnad El Ard” (The Elitist Armed Forces on Planet). He also wrote the script of the series “ Shahriar, Tell Me Tales” which was broadcasted on Mega FM during the holy month of Ramadan. 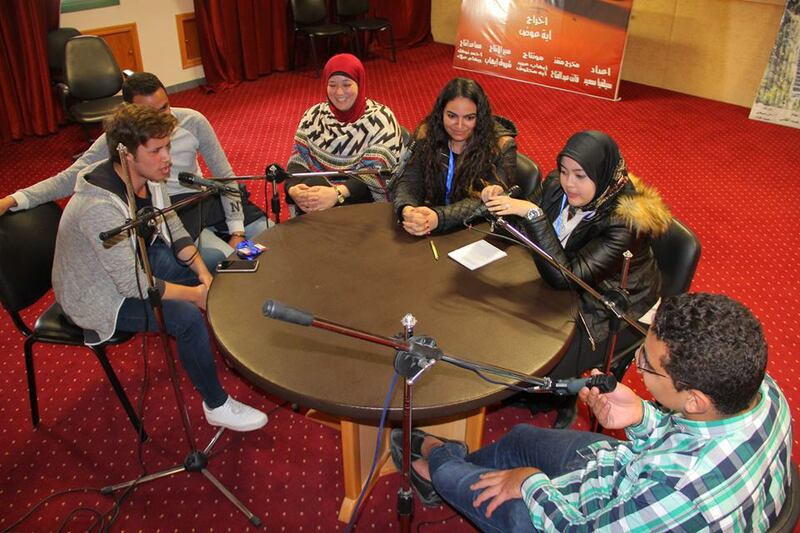 Mohamed Swalim presented the team that demonstrated the highest standard of competence a superb opportunity for presenting an episode of his radio program “Saba El Lil” (Beast of Prey) with him. 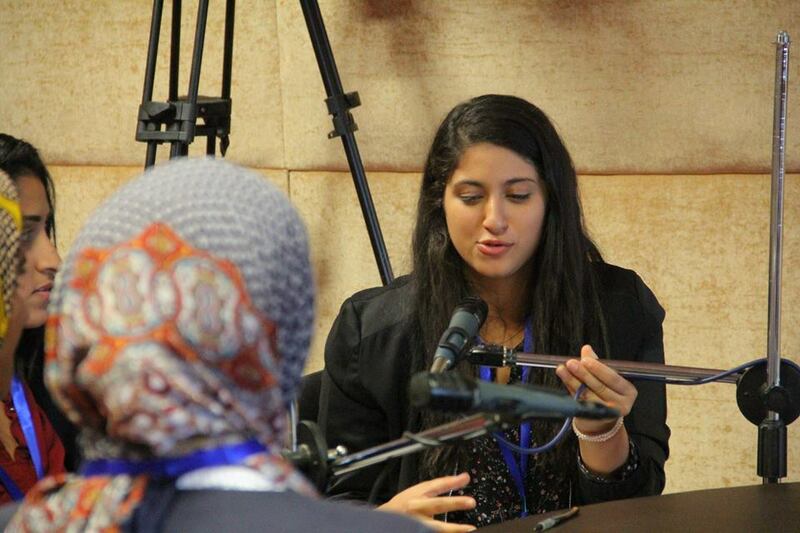 The faculty students were also trained by Mr. Tamer Gaber who worked in many radio stations like “FM” and ” Mega FM”. He was also a voice-over narrator in several TV channels like “TEN TV”, “DMC Sport”, ” CBC Channel”, “Mehwar Channel”, “Modern Channel”, alongside more than 100 international companies. 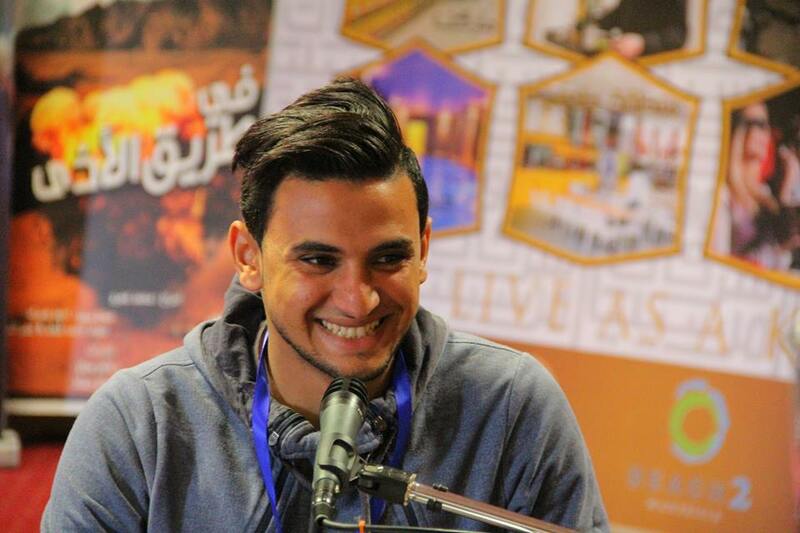 He also did the voice-overs for several sports broadcasts like “Elmaleb” (The Playground), “Malab El Shater” (El Shater’s Platground), “Yahlawotk ya Zamalek” (Zamalek, Our Beloved Team), “Oscar” and was the presenter of the radio broadcast “Sabaho Shaabi” (Wake up and Listen to Folk Music” as well. 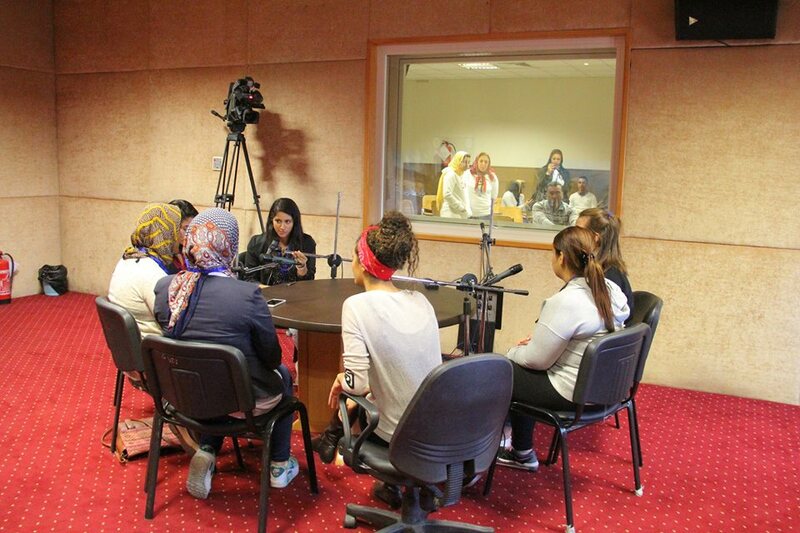 The students were trained on the workshop to give a high- performance radio presenting whether in morning or evening radio broadcasts, do improvisation on live broadcasts and make practical applications on studio. 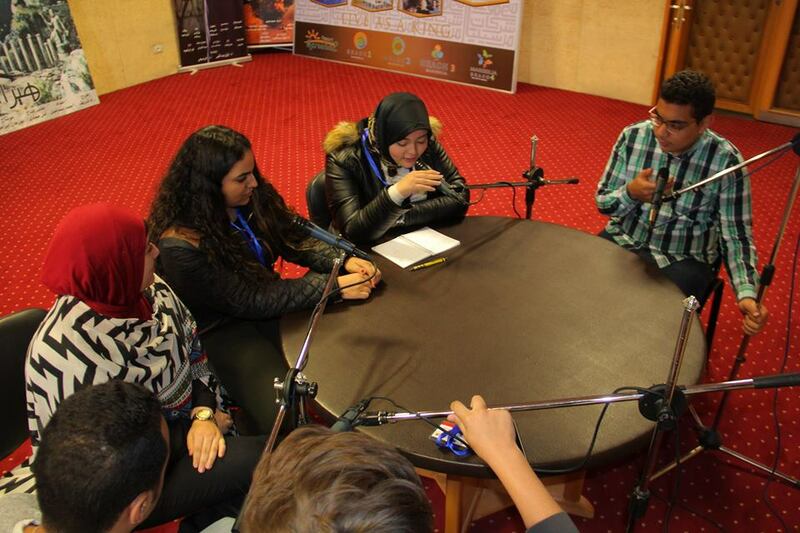 The faculty students were also acquainted with how to make the format of a radio program and to choose songs to be broadcasted live on the show. The workshop also included introducing the students to the dubbing process and voice-over of commercial advertisements, commercial breaks and documentaries. 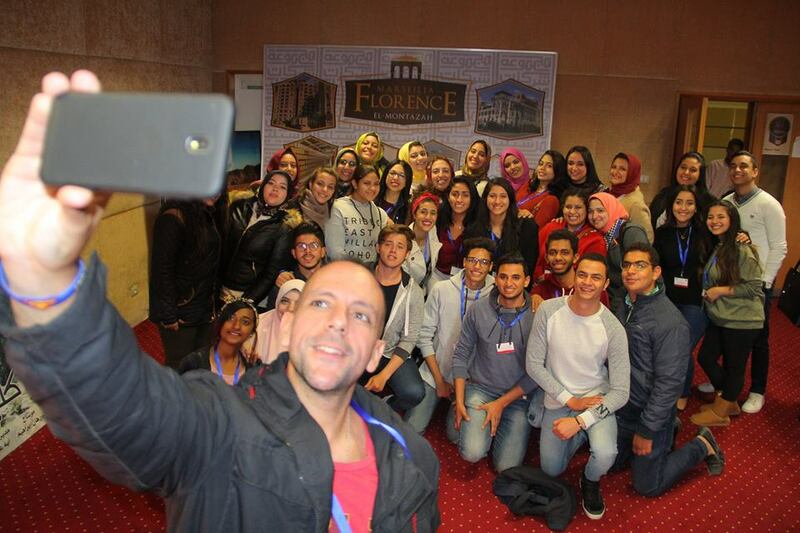 The workshop attracted a considerable number of students. 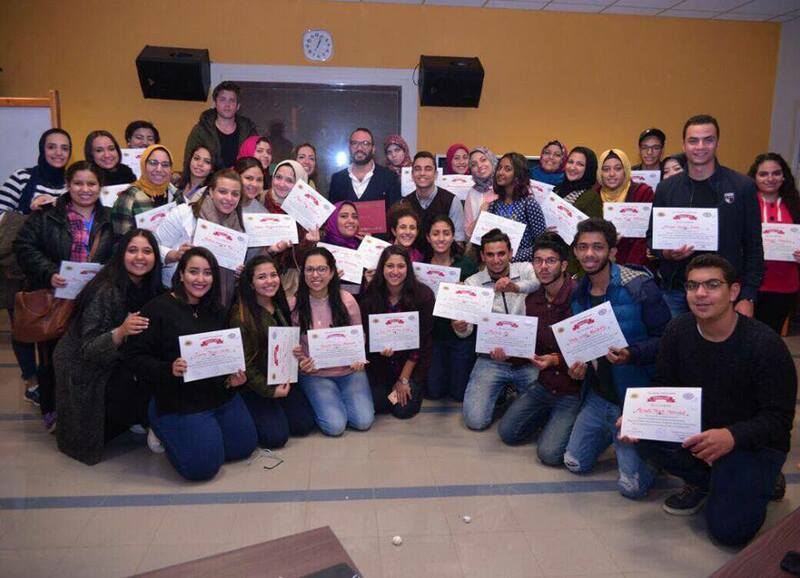 Certificates of attendance were distributed among the students by Prof. Fawzi Abd El Ghani, the faculty Dean, Dr. Enjy Mahmoud, the Director of PUA Media Training Centre and the training workshop coordinator and Demonstrator Noura El- Desouky.